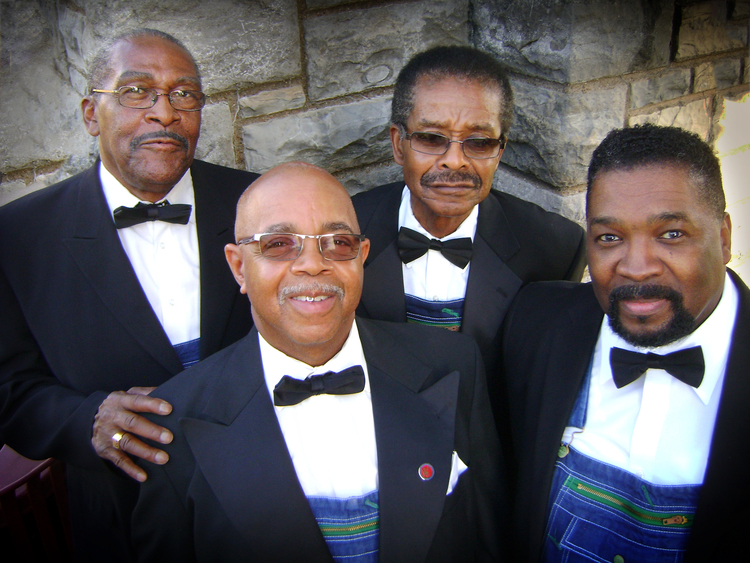 Founded in 1921 in Nashville, TN the Fairfield Four have maintained their authenticity by carrying on traditional stylings exemplified by the Bessemer Sunset Four, the Birmingham Jubilee Singers, and the Famous Blue Jay Singers with Silas Steele. 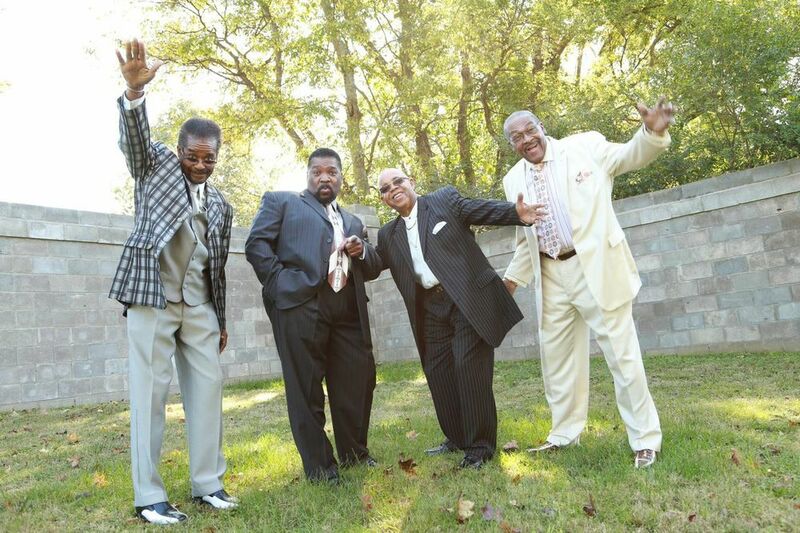 The Fairfield Four are the recipients of multiple honors including Grammy Awards for Best Traditional Gospel Recording, "I Can’t Hear Nobody Pray," and Album of the Year for the O Brother Where Art Thou Soundtrack Recording, and two Lifetime Achievement Awards. They were inducted into the Gospel Music Hall of Fame in 1999.